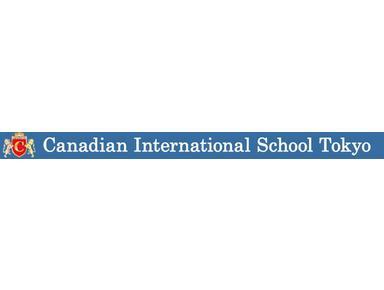 Canadian International School strives to develop each student as a whole person by providing a well balanced education based on Christian values and principles. Using the curriculum of the Canadian province of Prince Edward Island, ensures that students receive a strong knowledge base, as well as excellent academic and communication skills. 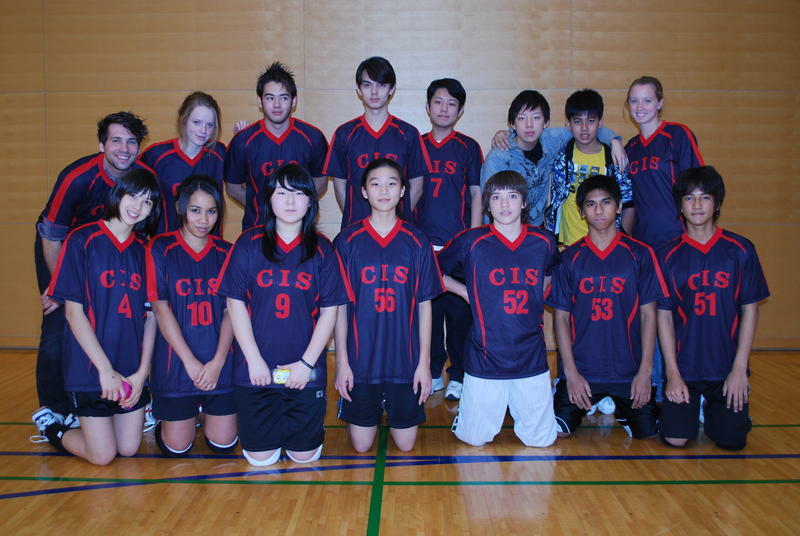 In addition to the PEI curriculum, CIS is an IB world school, utilizing the Primary Years Programme in KG to grade 6. The school is also accredited by WASC - the Western Association of Schools and Colleges. Students will cultivate their character in an international environment so that they can develop into global citizens with an intrinsic appreciation for all cultures. CIS provides an educational program which identifies the strengths and needs of each student. Students are expected to maintain high standards in all area of their studies, as well as in ther personal growth. The PEI curriculum provides opportunities for each student to make academic and social progress. Each student is encouraged and supported in achieving personal goals, thus promoting the development of a strong self concept and striving excellence.